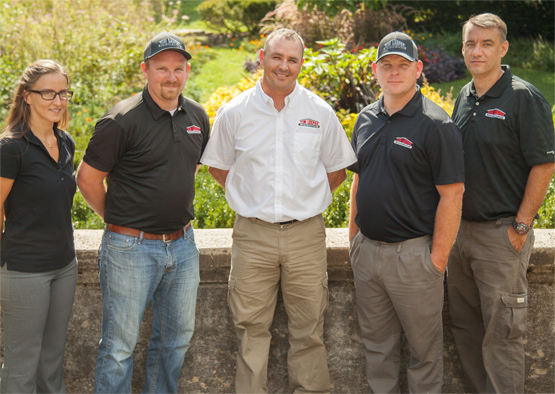 Tim Leeper Roofing was established in 2004 when Tim decided he was tired of working with companies who did not share his vision of taking care of customers. He wanted to put a team of people together who would take customer service to a new level of excellence, always looking for ways to improve the roofing industry processes. Along the way, they have been endorsed by Bobby Bones, Ralph Bristol, and Dave Ramsey with a consistent theme of earning trust from their community. Our dependable roofing contractor offers commercial and residential roofing services, including inspections repair and replacement. Contact us to learn more!